Born to Mantova 25 May 1975, since young, it begins to attend the laboratory of the father, Master Gianni MARIOTTO, under whose guide has the first contacts with the violinemaker. 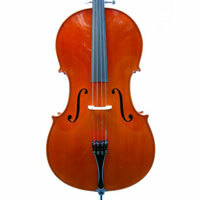 Concluded the studies of advanced school, where it has achieved the Diploma of Geometrician, dedication to full time to the construction and the restoration of doublebass and cello. In order to perfect the use of the instruments and in order to improve the job techniques it attends workshop of carving and the sculpture of Master Gianni MASSAGRANDE. 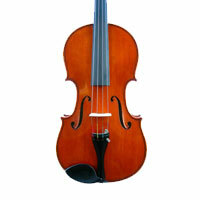 In the last years it has begun to construct violino and viole under the guide of Master Mario GADDA. It’s production of violino, viole and cello are inspired to the mantovani models of Stefano SCARAMPELLA and Gaetano GADDA. 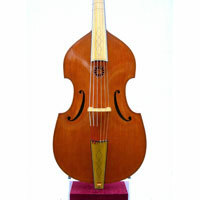 In 2001 it has been rewarded with one medal of gold in the section doublebass to VIII the Extension Competition of Liuteria of Baveno. In 2003 receives the mention of honor in the section doublebass to X the International Competition of Liuteria “Antonio Stradivari” in Cremona. In 2009 receives a silver medal in the double basses to the XII Internazional Competition of Liuteria “Antonio Stradivari”. 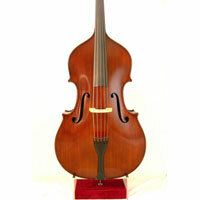 In 2009 first double bass receives a silver medal to the XII Internazional Competition of Liuteria “Antonio Stradivari”. 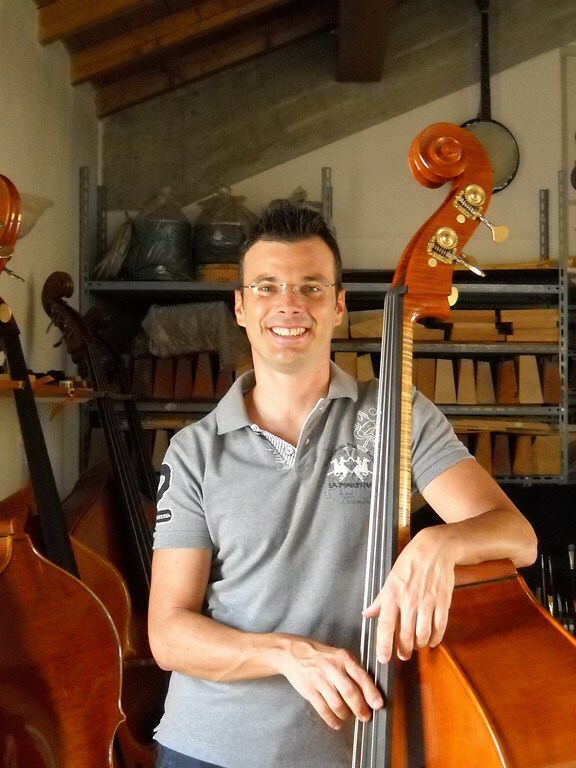 In 2018 first double bass receives a bronze medal to the XV Internazional Competition of Liuteria “Antonio Stradivari”.